The “Long-term Strategy for Cavern Development – Feasibility Study” completed by the Civil Engineering and Development Department in conjunction with Planning Department has formulated a strategic territory-wide Cavern Master Plan (CMP) to facilitate planning and implementing cavern development. 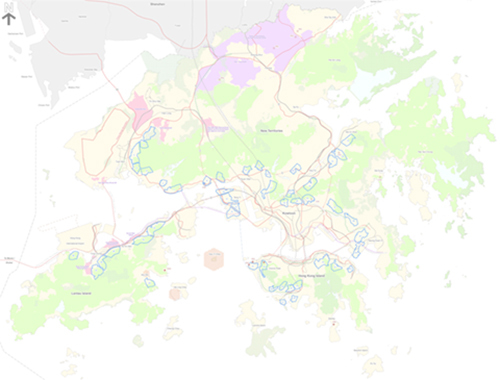 The CMP is a planning tool providing a broad strategic planning framework to guide and facilitate territory-wide cavern development in Hong Kong. For details of the CMP, please click here http://www.cedd.gov.hk/eng/cavern/index.html to access the website of CEDD.